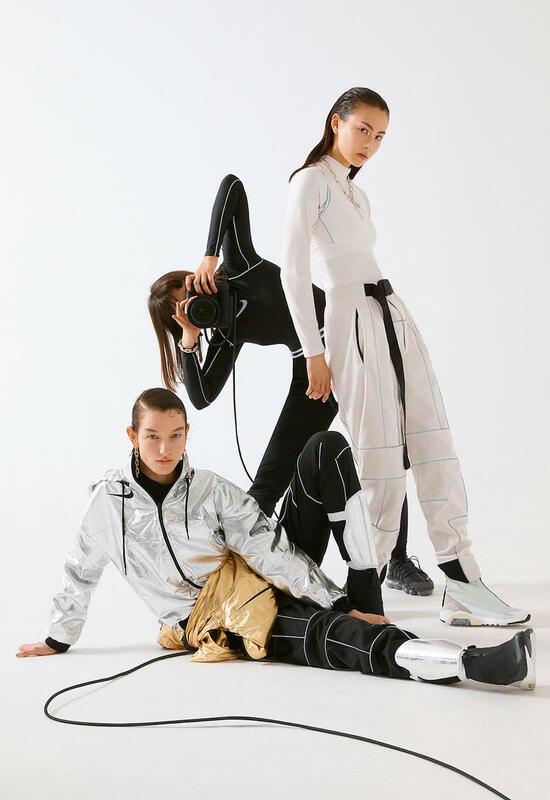 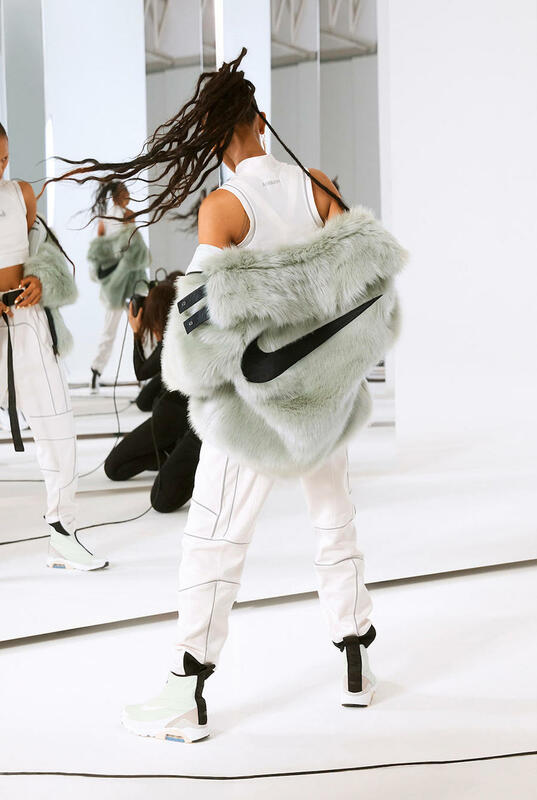 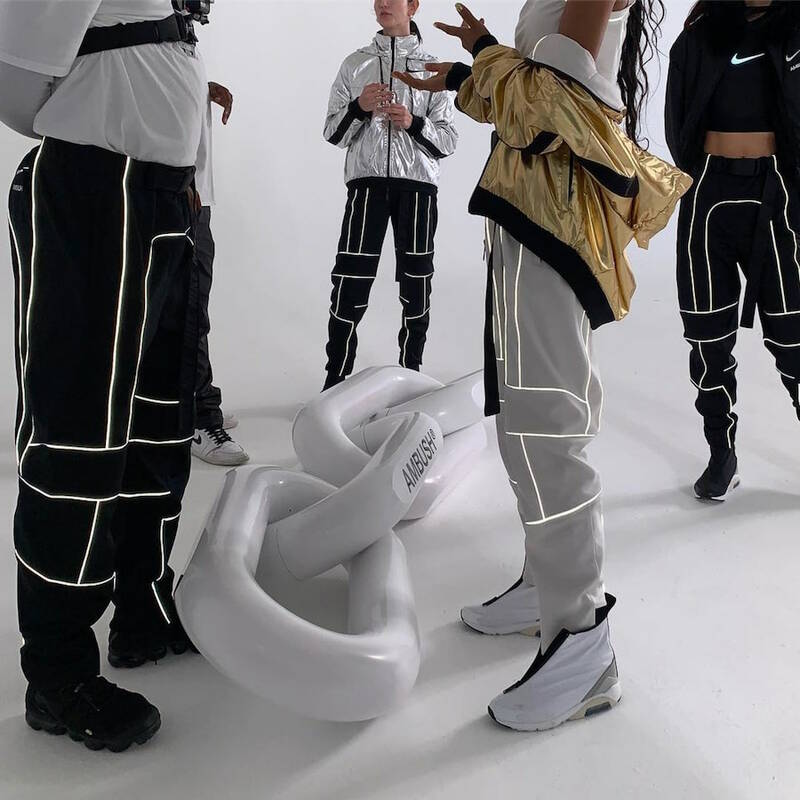 Yoon Ahn, Ambush co-founder teams up with Nike on a collaborative collection that consists of the Air Max 180, as well as a variety clothing options. 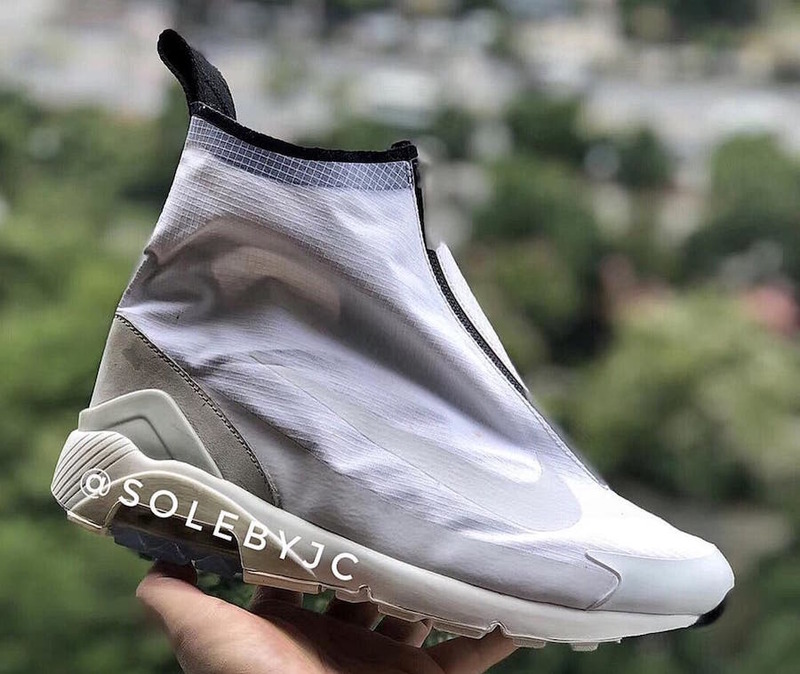 This Air Max 180 gets a futuristic Ambush revamp with a White zip-up shroud atop an Air Max 180 midsole. 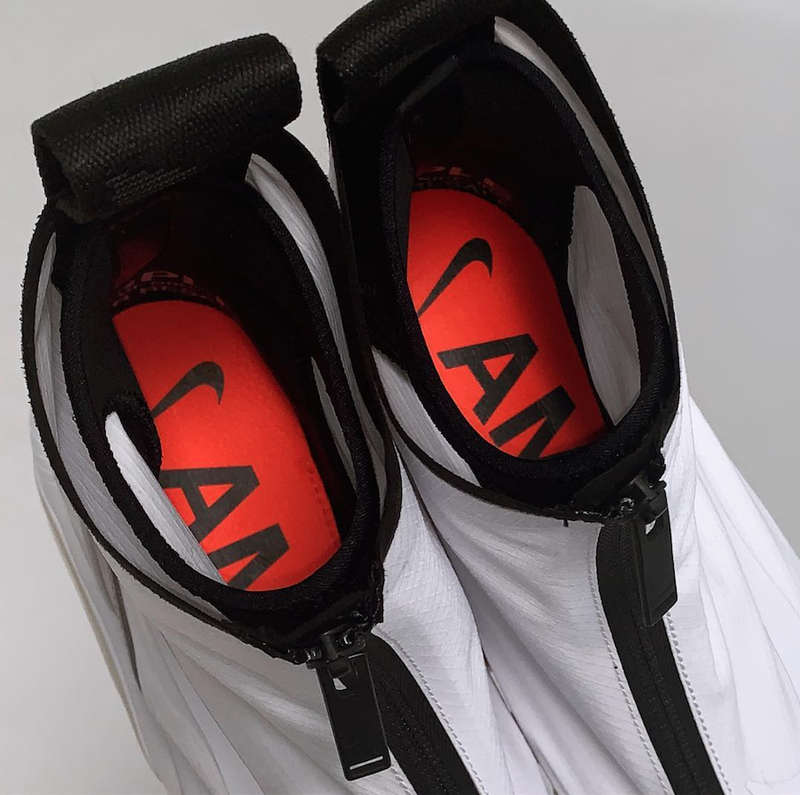 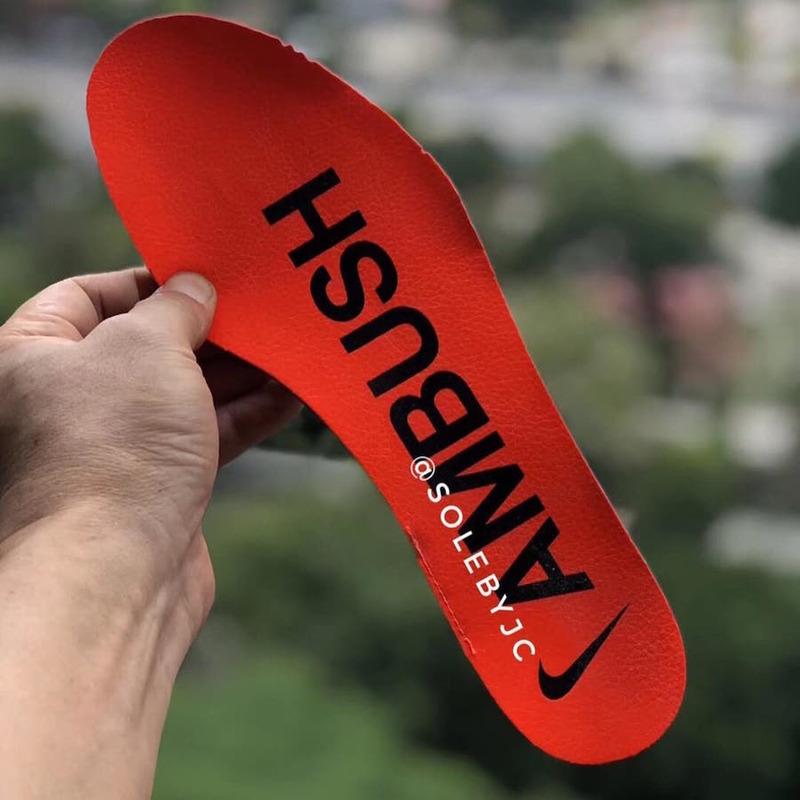 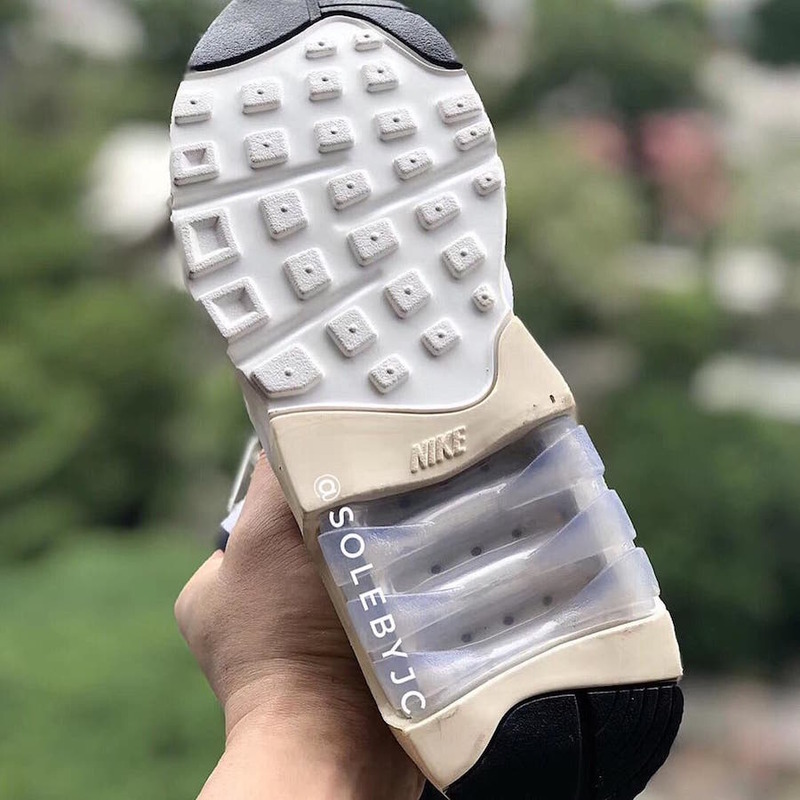 A Black Nike Ambush co-branding is seen on the Bright Orange insole. 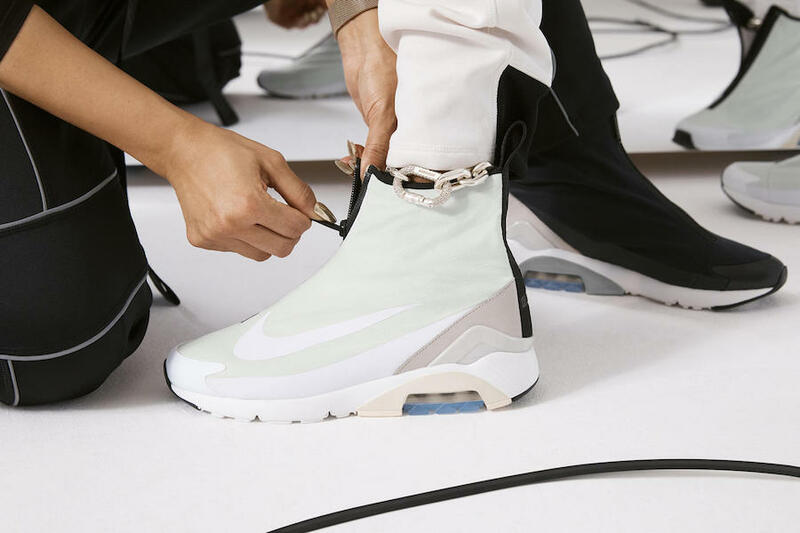 Alongside the Ambush x Nike Air Max 180 will be matching apparel that gets its release this year. 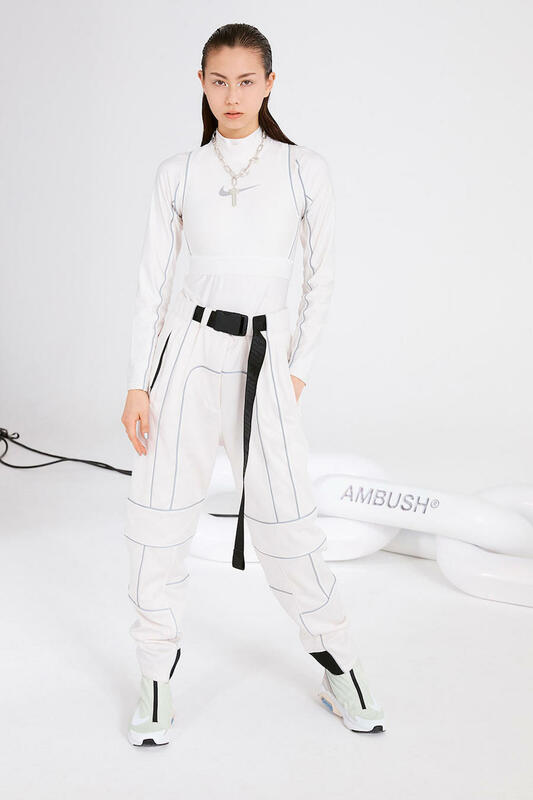 The Ambush x Nike Collection to release December 6th at select Nike Sportswear retailers with the Air Max 180 set to release Spring 2019.